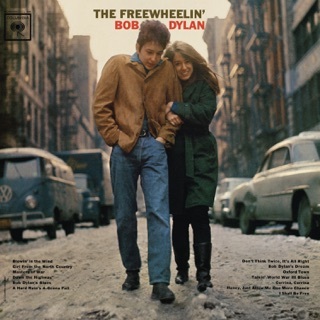 Though the official 10-track album Live at the Gaslight 1962 was released in 2005, it didn't contain all the songs that were often bootlegged as part of Bob Dylan’s early performances at New York City’s iconic West Village club. 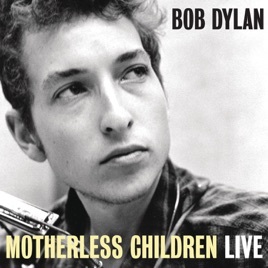 As part of the celebration surrounding the remastering and reissuing of Dylan’s catalog, "Motherless Children," from his Gaslight Cafe concert in 1962, is seeing its first official release. 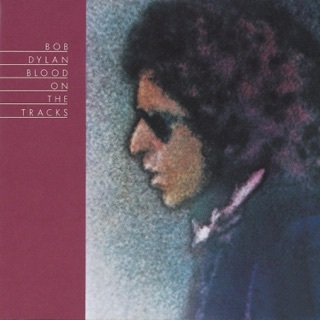 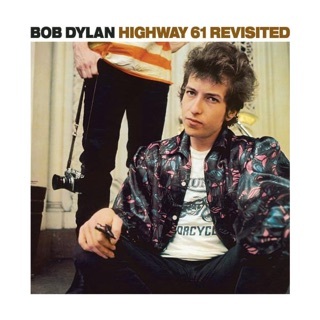 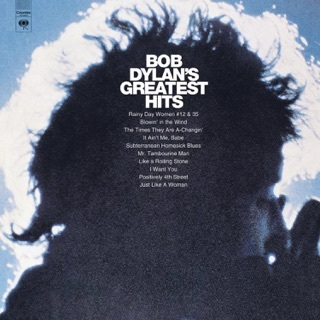 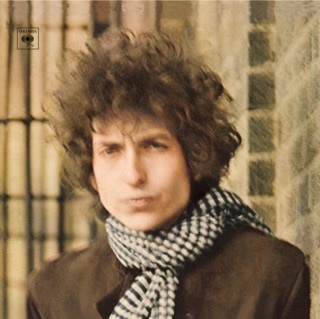 The fidelity is soundboard-clear, and the performance is typical of Dylan from this period—meaning he's thoroughly committed to the material and his interpretation of the public domain blues is as tough as that of any older bluesman, yet also stylistically close to the spirit of early rock ’n’ roll. 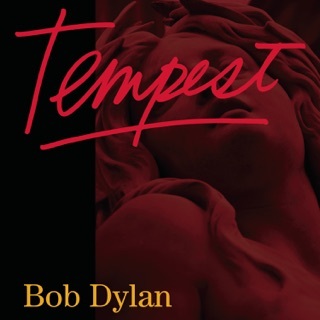 Dylan uses his youth as a source for tough emotion.